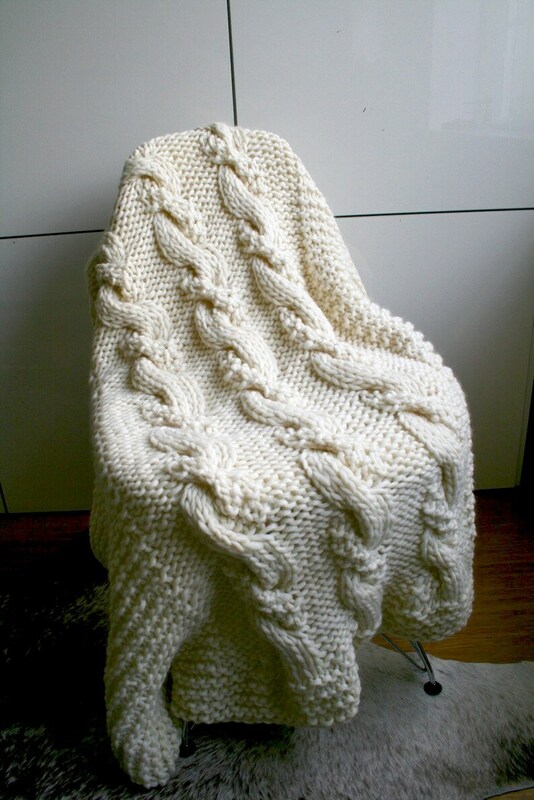 I have truly enjoy making this knitted cable blanket, the white cable blanket is part of a trilogy of super chunky merino wool blankets. 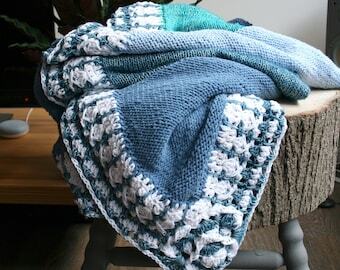 I designed these knitting patterns with two priorities, I wanted them to be beautiful but I also wanted to enjoy making them!, I focussed in the experience of knitting the blankets and I must admit I had a great time make them! 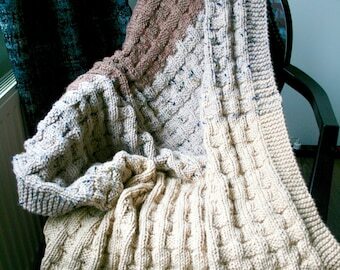 The blanket is a small lap type of blanket, it measures 48 inches wide by 45 inches long, you can make it longer and wider but adding more rows at the end and add more stitches, I will explain how to. 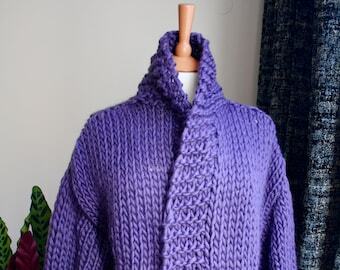 KNITTING PATTERN, Cozy Winter cowl knitting pattern 09, toddler child and adult sizes Instant Download!